GUT RENOVATED TWO BEDROOM. PERFECT FOR SHARES! **TEXT DIRECTLY TO GET WALK-THROUGH VIDEO** NO FEE .. Welcome to The Summit Residences* Come see this LARGE 3-Bedroom // 1-Bathroom home in Morningside .. 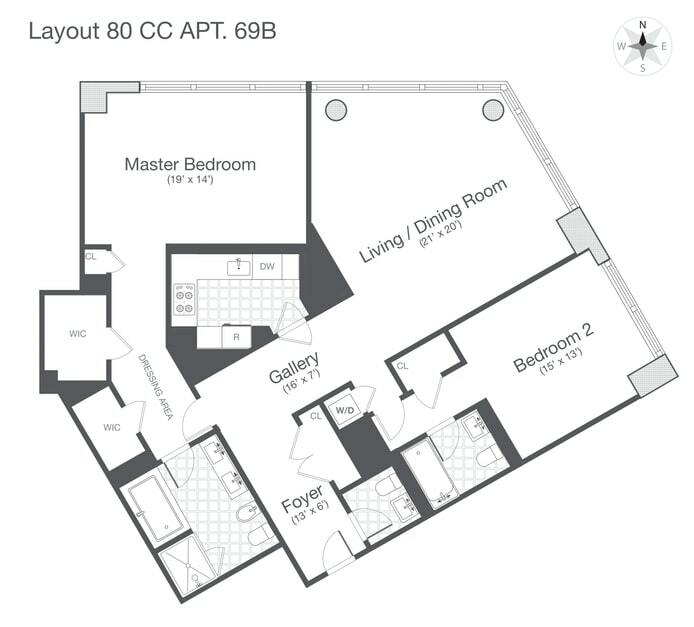 Spacious three bedroom apartment on the 10th floor, right across from Central Park! This apartment ..
*** NEWLY RENOVATED 3 Bedroom Available now! - NO FEE and 1 MONTH FREE - ..
No Fee! Use Rhino for No Security Deposit Inquire about security incentives 5 Minutes to Grand .. Brokers CYOF Large on bedroom for rent. Can be rented furnished or unfurnished. .. This stunning alcove offers a large living area with a separate sleeping alcove and lots .. Available June 1st! Large Alcove Studio located on East 49th and 2nd avenue featuring laundry .. Offered for rent for the first time, this high floor 2 bedroom, 2.5 bath apartment .. Incredible views of Central Park views from every room. 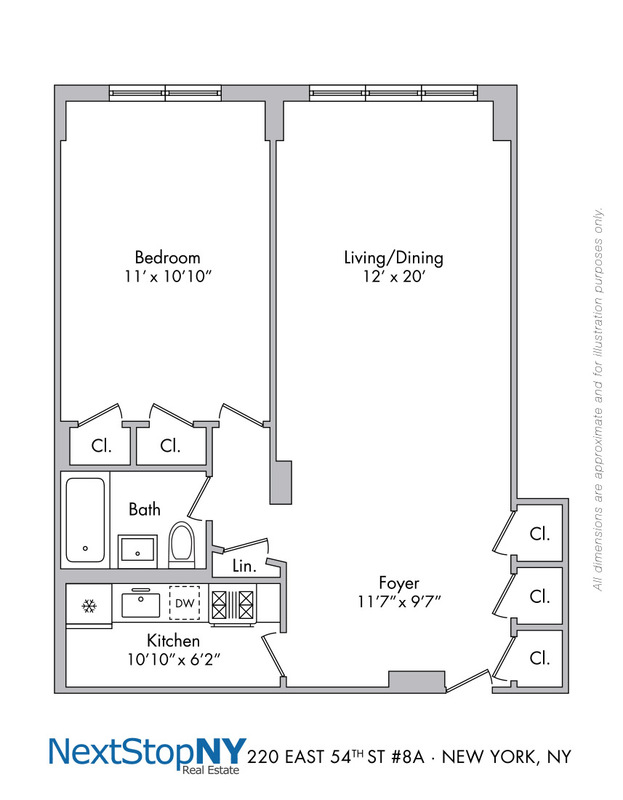 This two bedroom two bathroom home .. LEASE TAKE OVER FROM MAY!Furnish can be taken over for cheap priceBeautifully furnished one bedroom .. This spacious north-facing Studio Apartment, with 9' ceilings and beautiful inlaid wood floors, has a .. DESCRIPTION ** NO FEE + 1 MONTH FREE ON A 14 MONTH LEASE TERM WITH THE .. BRAND NEW ON THE MARKET ** NO FEE + 1 MONTH FREE ON A 14 MONTH ..
NO FEE. 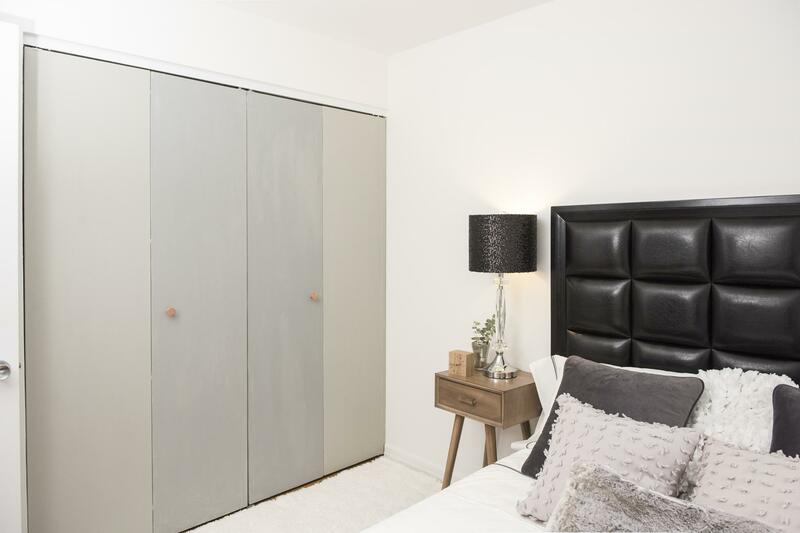 Live in this beautiful three bedroom/one bathroom apartment in the heart of Chelsea. ..